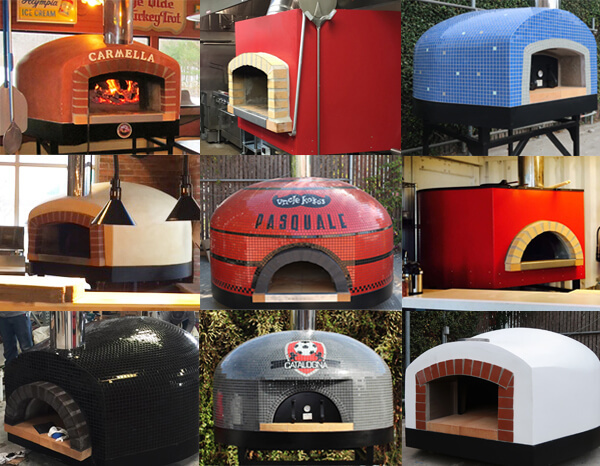 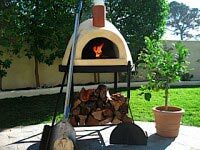 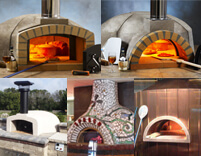 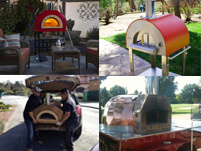 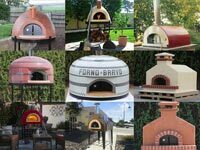 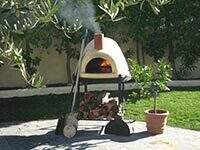 Selecting the proper pizza oven brick is one of the first choices you will have to make when starting to build a Pompeii Oven. 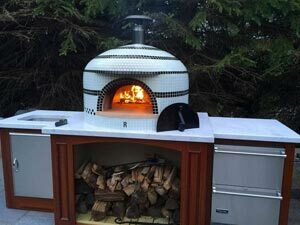 You will use brick in the cooking floor, the oven dome and perhaps for your decorative vent arch, oven landing, and other decorative trim. 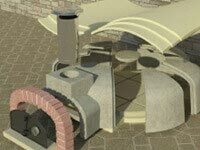 This page explains the different types of bricks and what the trade-offs are between them. 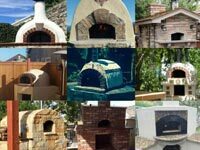 It should help you decide how to select the proper brick, and it can help you find the right brick at your local masonry supply store. 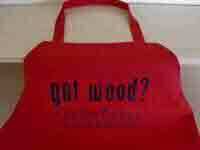 It might be useful to take this page with you when you go shopping. 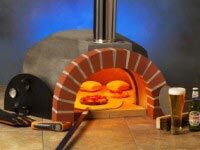 Medium duty firebrick. 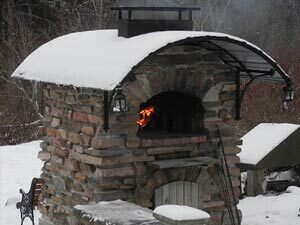 This is the brick that we recommend for both the cooking floor and dome of the Pompeii brick oven. 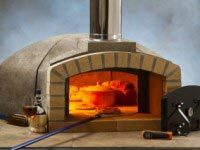 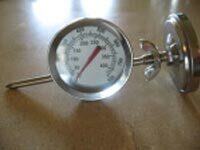 Medium duty firebricks are comprised of roughly 35% alumina and 50% silica, heat up quickly, easily withstand the 900F heat your oven will reach, and are designed for the rapid heat-up and cool down (thermal cycling) that your oven will experience. 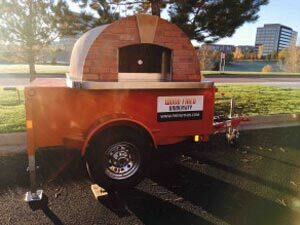 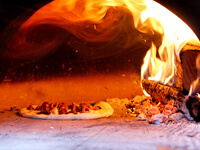 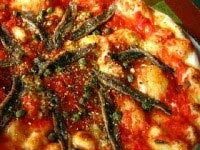 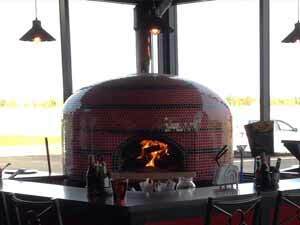 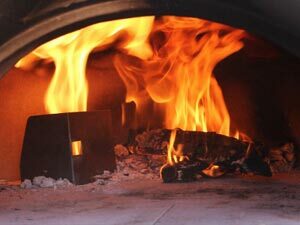 Firebrick will also reach the heat required for pizza more quickly than clay brick, as they are more efficient at conducting heat. 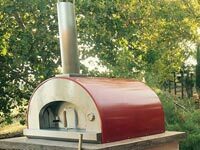 Further, because firebrick is designed to withstand thermal cycling, your oven will last longer, though for most home ovens this is not an important issue, and your brick pizza oven will probably outlast you, whichever brick you choose. 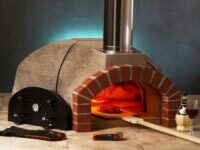 When choosing your firebrick, look for a brick with straight edges for your cooking floor. 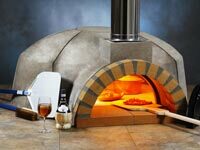 It is important that the bricks in the floor fit snuggly against each other, and a curved edge will result in a gap between the bricks and in your cooking floor. 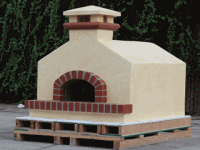 A typical firebrick measures 9″x4.5″x2.5″, weighs about 8 pounds and is yellow. 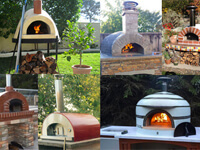 The price of a good quality firebrick is currently around $2.45+ each. 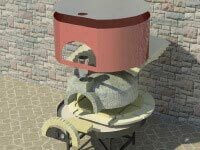 Red clay brick. 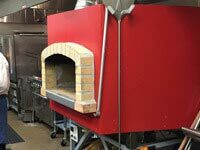 This is the traditional red clay brick that you find at Lowes, Home Depot, and masonry supply stores. 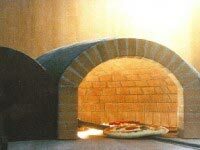 Clay bricks are made from clay and fired in a kiln. 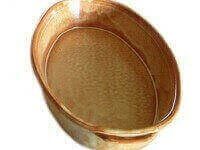 They are typically made from local clay, as shipping is too expensive, and fired to between 2000F – 3000F (high enough to fuse the minerals). 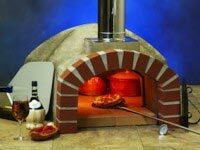 You can use clay brick in the oven dome, but we would not recommend using them in the oven floor. 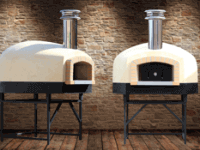 There are trade-offs to consider. 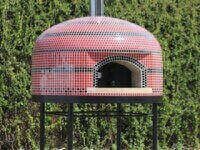 There are two shortcomings to using a clay brick in your oven dome. 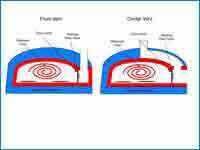 First, thermal cycling will cause clay brick to spall, where little pieces of the brick flake off, and could cause individual clay bricks to crack. 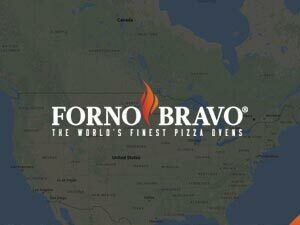 It has happened to us. 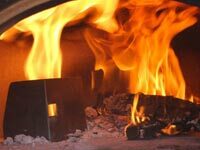 Second, clay brick is not as good a conductor as firebrick and, as a result, will take longer to heat up. 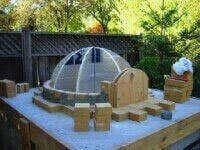 Still, you can find clay bricks for about $.70 at Lowes, which make them the most cost-effective option. 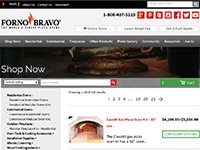 Our view is that unless cost is a prohibiting factor, we would recommend firebrick. 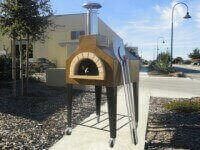 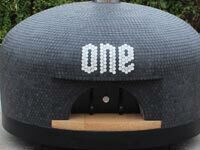 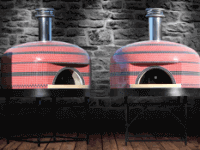 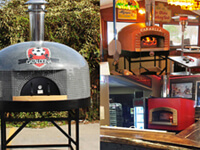 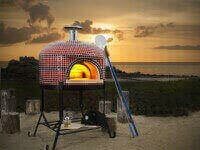 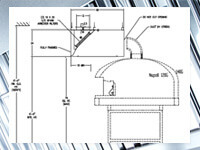 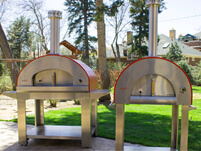 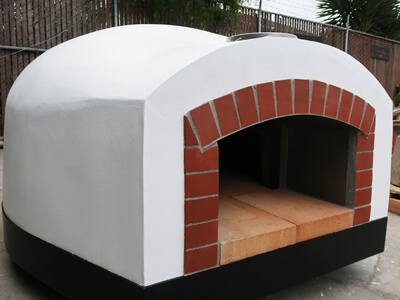 For example, a 42″ oven has roughly 180 bricks in the dome, so the difference in brick cost should be around $315. 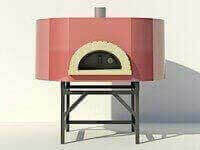 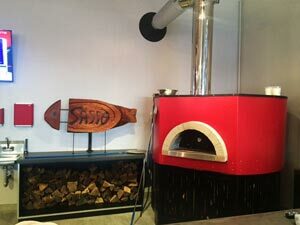 In the context of the overall cost of the oven, and a large amount of human capital you will be investing in your oven, we think the extra cost of worth it. 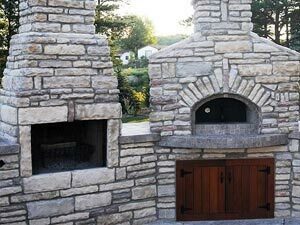 If your choice is to build your brick oven with clay brick or not at all, we would strongly recommend building your oven with clay brick. 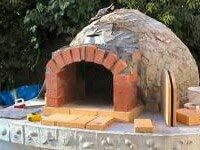 Red clay bricks are typically used for building the decorative arch and optional sides around the oven vent and vent landing, and can be used for any decorative feature. 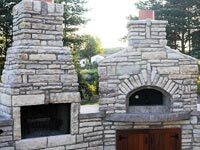 There are three types of brick that you should avoid. 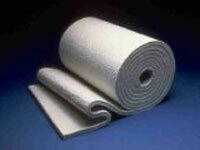 Concrete brick. 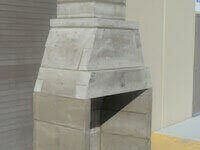 These are the concrete bricks you see at Lowes for about $.50. 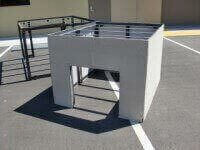 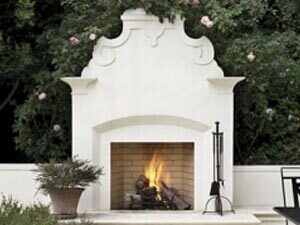 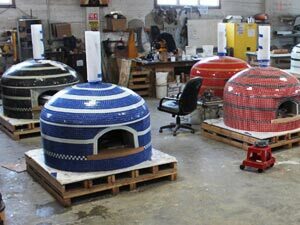 They are made from standard Portland cement-based concrete and are air dried, not kiln fired. 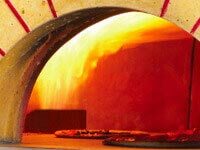 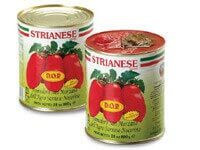 They will not withstand the heat inside your oven. Insulating firebrick. 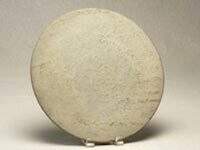 These light-weight refractory bricks are designed to stop heat, and as such have low conduction and low heating holding capacity. 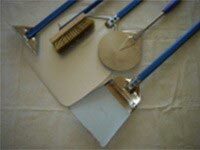 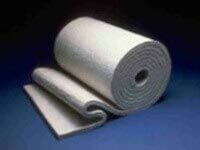 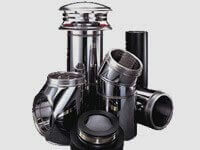 They are often used to insulate industrial equipment. 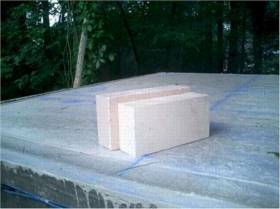 A typical insulating firebrick weighs about 2 lbs, compared with an 8 lb standard duty firebrick.